Home » News » Odiyan’s New Poster Has Hit The People! 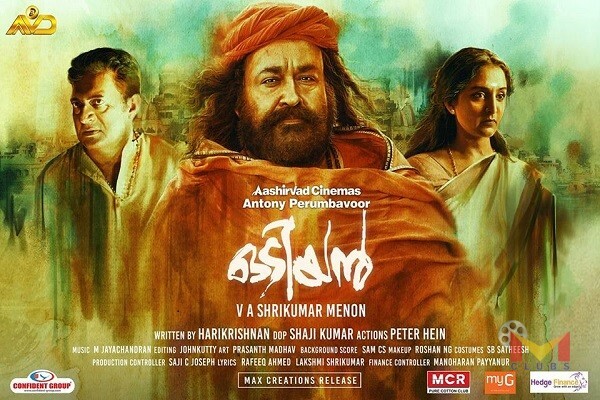 Odiyan’s New Poster Has Hit The People! The trailer of Odiyan, which had hit the online few days ago and hit the right with the audiences. Odiyan trailer was a treat for the fans and it gave the audiences a hint that a visual spectacle is in the offing. Now, after the trailer, a new poster of Odiyan has been revealed and it is sure to gain the interest to everyone. Odiyan has been directed by VA Shrikumar Menon. 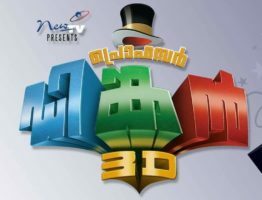 The post production works of the movie is progressing. Reportedly, Odiyan will be gracing the big screens on December 14, 2018.